I recall my joy when I realized that I liked reading and I wanted more of it. It only took about nine years to get to that point. Technology can help other children reach that wonder, at a much faster rate. I remember playing a lot of computer games about reading and watching shows that adapted classic and modern literature. In the modern world, to accommodate for changing values and minds, we can utilize both paid and free reading apps. Here’s some of the best reading apps for kids. Book Riot has recommended this for downloading audiobooks straight from local libraries. It also has an extensive children’s audiobook section, which will make for good bedtime reading or car listening. Having the volume of selection makes a difference when you’re scrambling for new material after the latest book runs out on the highway. 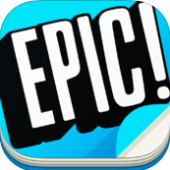 Epic provides a plethora of children’s books for all ages. The app asks for parents or teachers to create an account, and allows for them to create four profiles for children readers. You do need to register an email and a password. The visuals and music contribute to a fun learning experience. App Store reviews from parents have expressed satisfaction with this app game that encourages reading and makes it fun for kids. It’s for ages 4 and up, with detailed animation, background music, and great visuals. There are six games at the moment, tailored by grade. 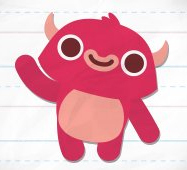 Kids can create their own profile, as either people or monsters. 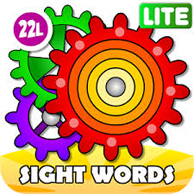 This is meant for younger readers, ages 4 and up, to teach them words by sight. It’s designed to grab attention, with fluid animation and epic music. Digital flash cards occupy the screen, with fitting animation. Kids have to assemble the words, or match them, while the game provides appropriate sound effects. It’s suitable entertainment for young children and parents who may need a pick-me-up. 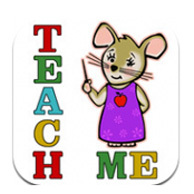 This app is for older readers, grades 3–5, and contains 12 stories, fiction and nonfiction. The stories cover a bit of history, adventure, and even creepy background. Reviewers have mentioned they enjoy sharing the tales with their children. There are different paid app from the same company. The paid version of the Peakaboo apps, there are versions for various reading levels, grades 2–8. The various bundles range from $7.99–9.99 and individual apps cost $1.99. These promise to educate children, while provoking thought with their questions about the material. In the 1990s, this company was called Living Books and made CD-Rom games based on children’s books. It has since adapted with the times and provides these interactive adaptations on the iPad, iPhone, and Android. 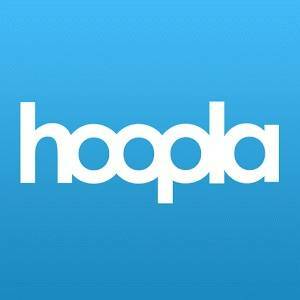 For parents who grew up during the ’90s, the app is a good way to get nostalgia. Kindle is a reliable standby. It can be downloaded on any computer, iPad, or iPhone. While the app is free; however, there may be additional costs in buying a Kindle, or the content that you wish. It depends on whether the material—like Peter Pan—is in the public domain or not. 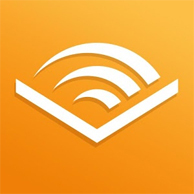 In line with Kindle, Audible has a large amount of audiobooks. The cloud server has ample children’s audiobooks, which is perfect for commutes. The main trade off with using Audible is that while the app is free, the books cost money and their price is linked to how much the text costs on Amazon. With that said, the sound quality is amazing, and an Audible subscription will provide two books a month. This is more suitable for older readers who have a long commute or waiting time. 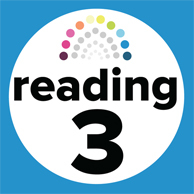 This reading app comes for multiple grade levels, including Preschool, Kindergarten, First Grade, Second Grade, and Third Grade. All five apps cost $7.99 as a bundle, and the individual ones are $1.99 if a parent wishes to buy them separately. 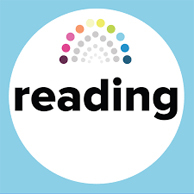 If parents and readers have other suggestions on the best reading apps for children that can play on the iPad and iPhone, be sure to leave them in the comments below!